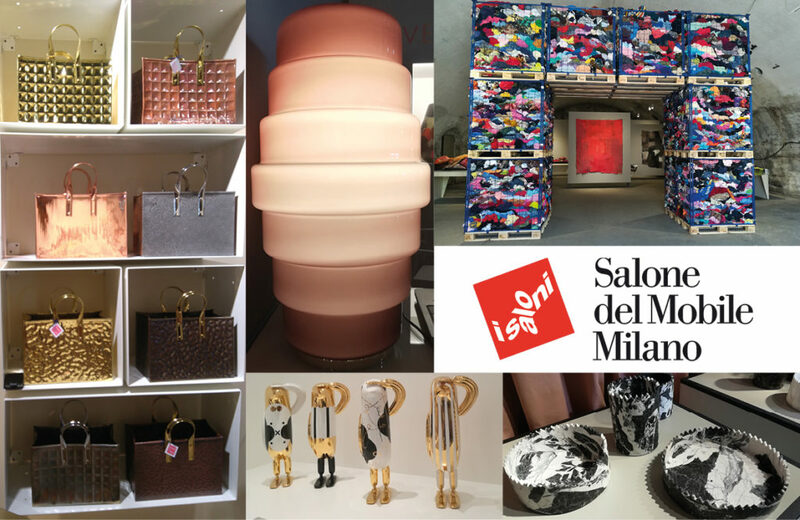 Dune Design & Marketing team travelled to Milan last week to attend at “Il salone del mobile”, an event we couldn’t miss. 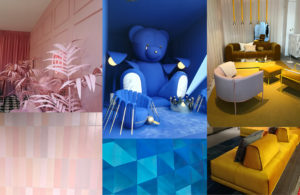 We get some inspiration and we want to share the latest trends with you. 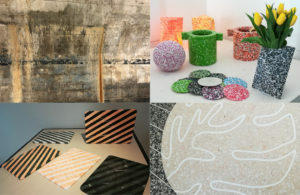 Cement, marble, reclycled plastic and terrazzo. 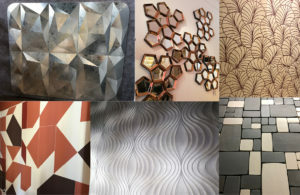 Volums, hexagons, geometrical patterns and lines.